Improve your English speaking skills, anytime and anywhere. Learn on your own, using your mobile device or computer and practice speaking with our expert teachers through live, online classes. 1. 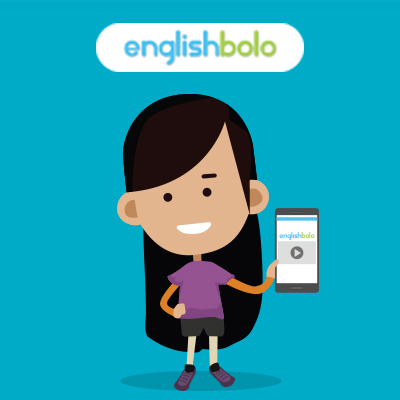 The user will get flat 5% cashback on all courses offered by EnglishBolo when they pay using Paytm at EnglishBolo . 9. According to RBI's new guideline, Cashback will not be processed for NON-KYC users. Get your KYC done to receive the cashback. Visit http://m.p-y.tm/minkyc to do your min KYC in a single click. Please ignore if already done. Offer is valid from 17th August 2018 - 30th September 2018 or until stocks last before the valid date.